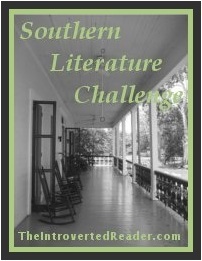 Read a book(s) written by an author from the South and set in the South. Definitions of the South are flexible. States include South Carolina, North Carolina, Florida, Georgia, Alabama, Virginia, West Virginia, Tennessee, Mississippi, Louisiana, Kentucky, Texas and Arkansas.